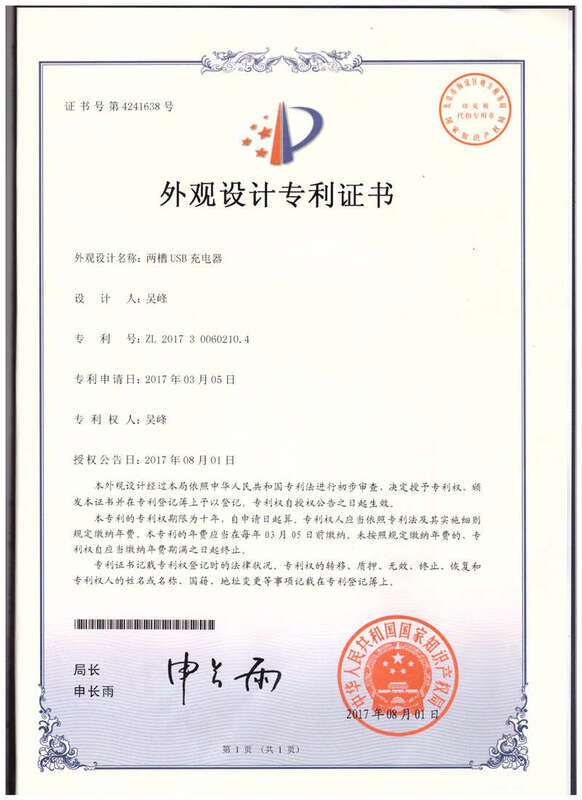 Company Overview - Shenzhen Doublepow Energy Technology Co., Ltd.
2YRSShenzhen Doublepow Energy Technology Co., Ltd.
DOUBLEPOW,established in 2012, located in Chinese most dynamic city of Shenzhen, where the country opened its door to trade with the world firstly. 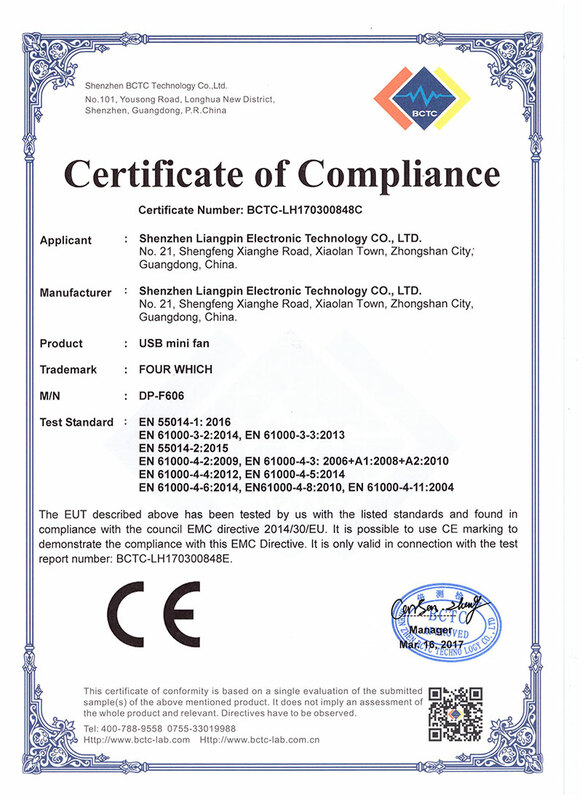 Our company is the professional Manufacturer & Supplier of Rechargeable Battery in full ranges in China. 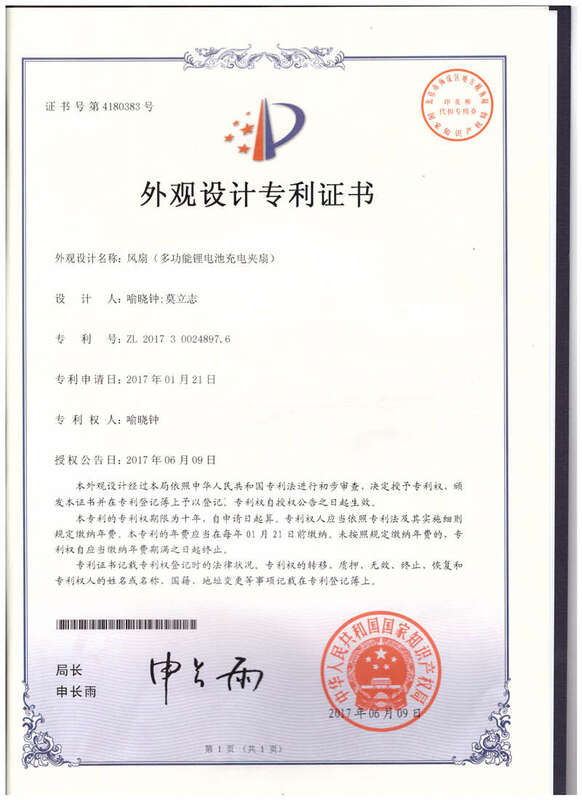 We specialized in researching, manufacturing, marketing and technical service of secondary rechargeable battery and related battery charger. 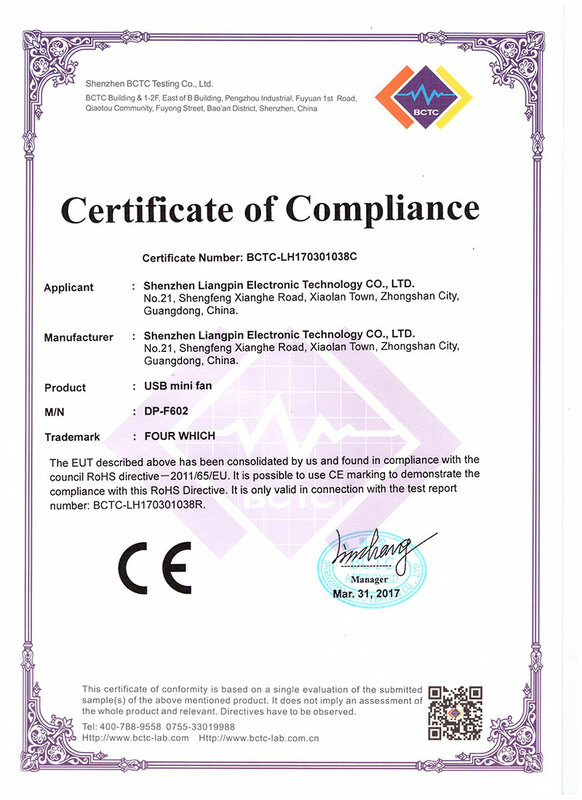 Our main products include Li-ion, LiFeCoPO4, Li-Cd, Li-MH, Li-Mn, Button Cell Battery, Carbon Zinc Battery, Alkaline Battery, Gum Battery, etc., and related battery chargers which contain Standard Charger, Fast Charger and Intelligent Charger. 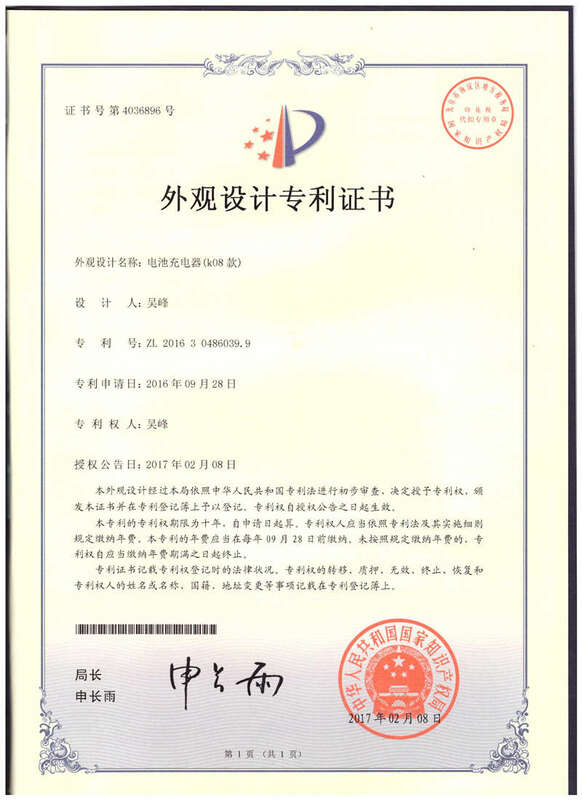 We can also offer the completed series products from battery cells to finished batteries, in order to meeting the customers' requirements maximally .We have our own production base which covers more than 5,000 square meters. 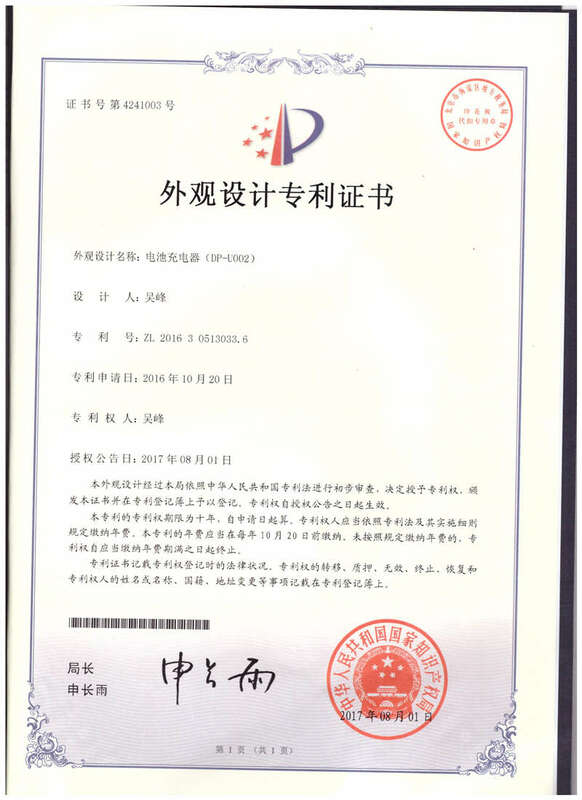 The annual revenue of Battery Series about 100,000,000 RMB, the products are sold well in 50 countries and regions such as US, RU, GE, JP, CA,GB,FR,etc. 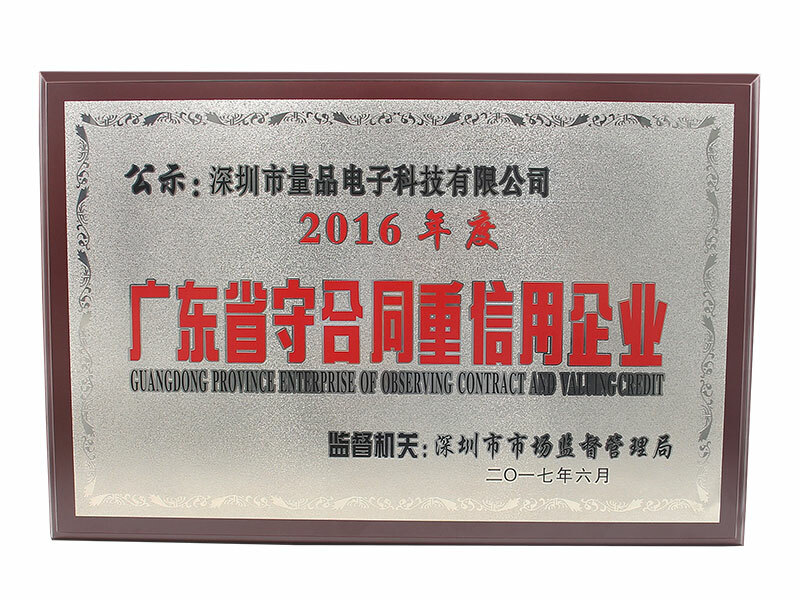 and won the customers' trust and praise. 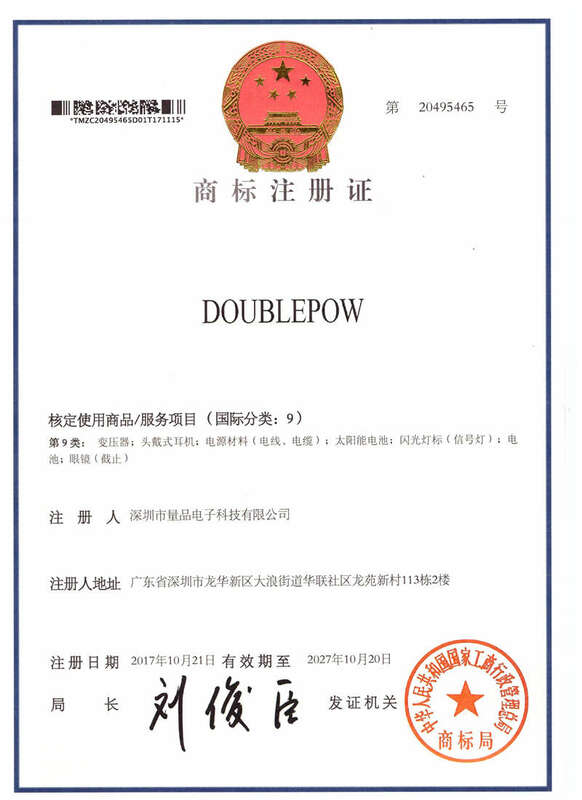 We have established the perfect domestic marketing system, we have the mature agency channels all over China based on our own brand "Doublepow ", the products are sold to all provinces and municipalities. 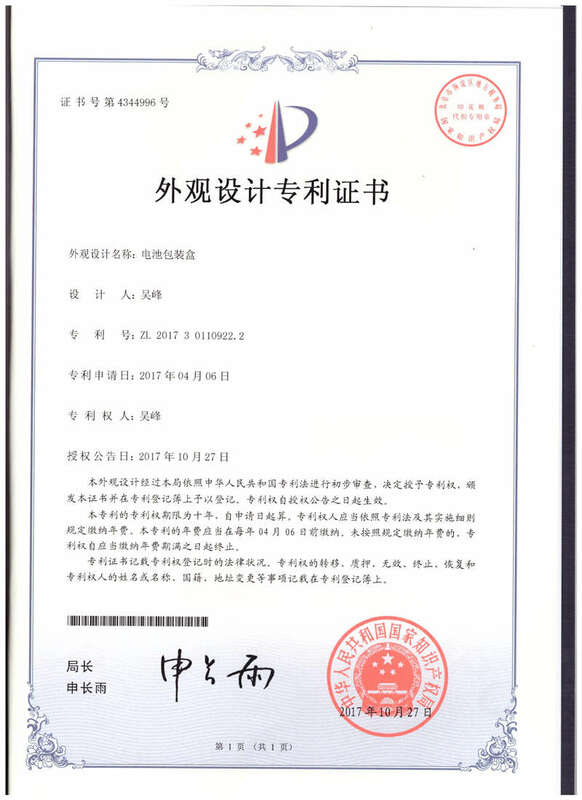 At the same time, we have established many sale systems in the big B2B / B2C E-Commerce trading platforms, so that more and more clients and consumers can get more contacts and knowledges about "Doublepow".Our quality meets ISO9001:2008 standard and the price is quite competitive compare with other suppliers in China. 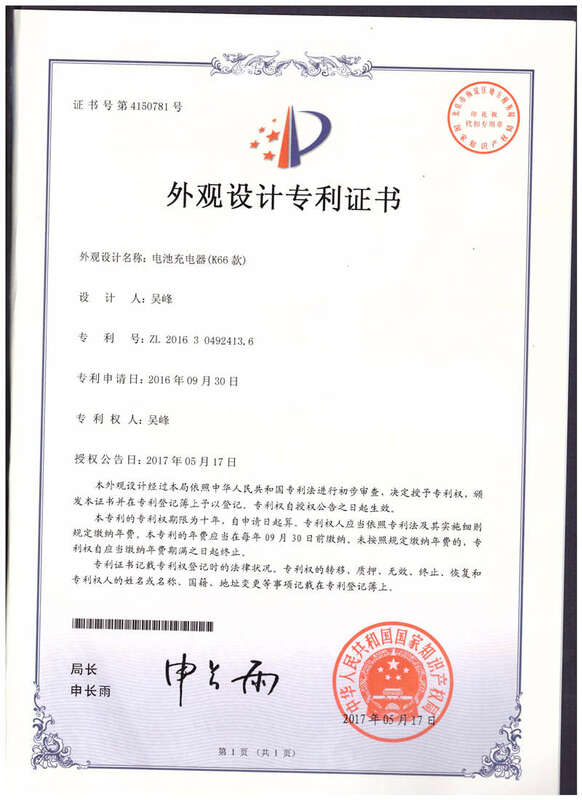 We also have established good partnerships with abroad enterprises on OEM/ODM projects, so we can help you to expand your market. Welcome to take samples for testing.The samples are free, you just need pay the forwarder, more details please contact us in time. We always insist that QUALITY is the basic of enterprise development. 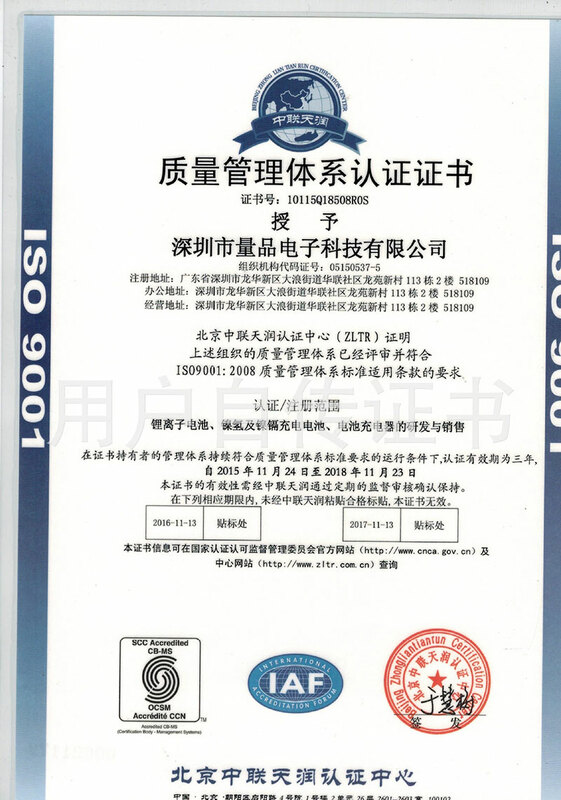 Have established and improved our own Quality Assurance System according to ISO9001:2008 strickly. 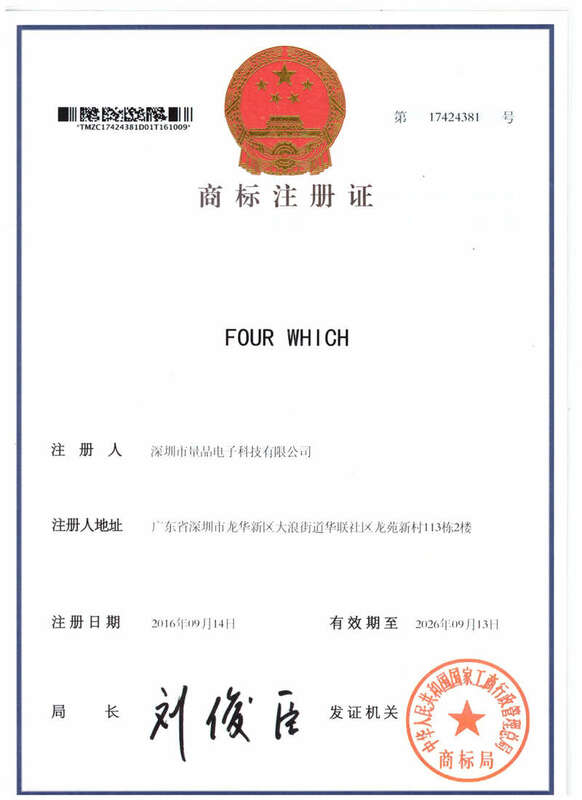 In order to guarantee the products' quality , we have the perfect & systematic & scientific Operation Specification from Raw Materials Purchase, Raw Material Inspection, Process Control to Products Shipment etc.We also insist that INNOVATION and TALENTS are the soul of enterprise development,and have established the advanced Research & Development(R&D) power based it. We treat all the employees as the most valuable resource and insists offering the best working environment and develop chances to the employees under Human-Based Management, so that the enterprise and employees can make better progress and developments together. 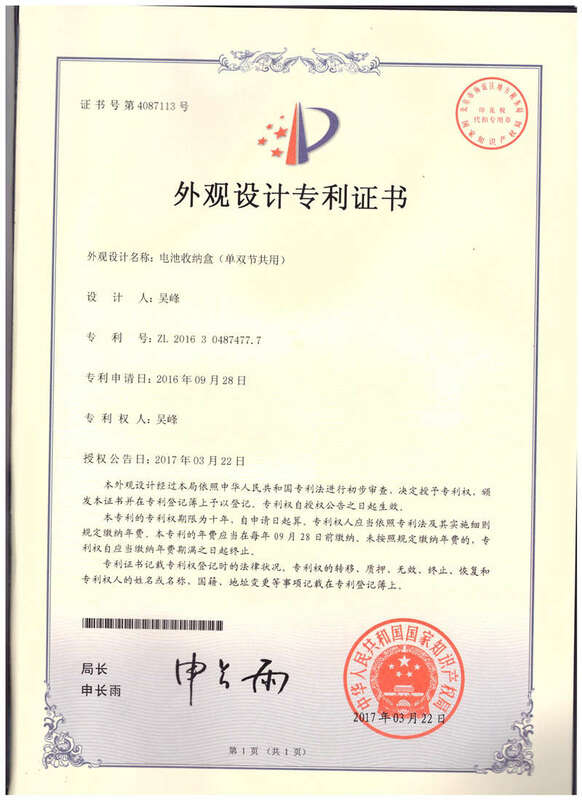 At the same time, We pay more close attention to Environmental Protection and Safety, performs our social duty for the containable development of human society.We have Won the consistent praise domestic and overseas by High-Quality products, On-Time Delivery, Excellent Service and Competitive Price. With greatest passions & enthusiasm, We are willing to extend business and create a wonderful future with all customers together. .